Roofing in Toronto | Integrity Roofers Ltd. When someone utters the expression ‘a roof over your head’, the immediate inference is that they are talking about having a place to live; moreover, the first image that usually comes to mind is the shape of a peak, perhaps with a vertical chimney stack protruding from one of the two sloping sides. Provides more usable floor area for parking, green roofs, etc. However, to optimize these benefits and possibly extend the lifespan of their investment, commercial property owners/managers must take appropriate actions to safeguard their flat roof from unnecessary repair work; one such measure would be to apply a protective coating to the roofing surface. 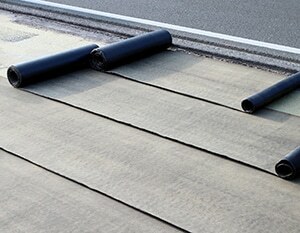 Consequently, to make an informed decision on the best coating option for their specific situation, it would be worthwhile for a property owner/manager to seek the advice of a contractor with considerable experience in commercial flat roof installation, coating, and repair; one such contractor is Integrity Roofers, one of the leaders in Toronto’s roofing industry for more than 20 years. The experts at Integrity Roofers have the knowledge and expertise necessary to match flat roof materials with their appropriate types of coatings and to apply these coatings in a fashion that will avoid the kinds of issues described above. This approach also protects a property owner’s investment in their flat roof and helps avert unnecessary/undesirable repair costs. 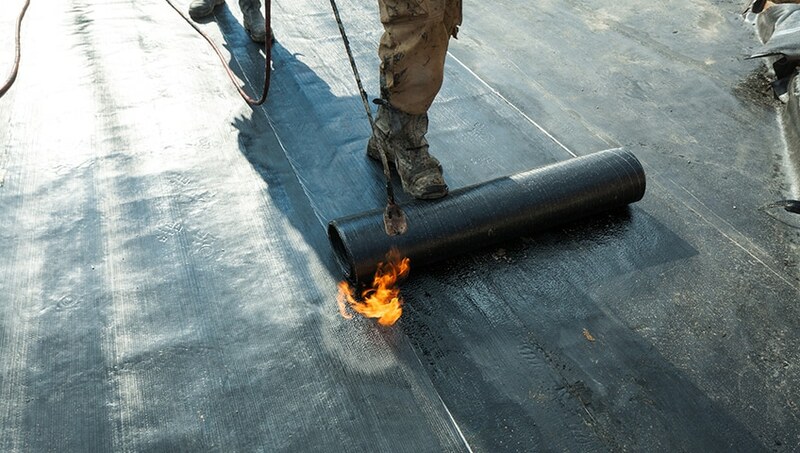 Please visit to learn more about the scope of flat roof installation, repair, and maintenance services offered by the flat roofing specialists from Integrity Roofers in Toronto. Looking for a leading roofing contractor in Toronto to offer advice on choosing the right coating for your commercial flat roof and provide quality workmanship in the application of that coating? Call the flat roof installation and maintenance professionals at Integrity Roofers today at 416-736-7373 or contact us to request a no-obligation consultation.